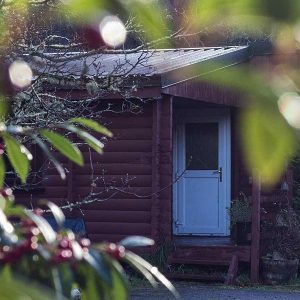 We are 9 Log Cabins set in five acres of grass and woodland, just 2 miles from the idyllic village of Plockton and 4 miles from the Isle of Skye. 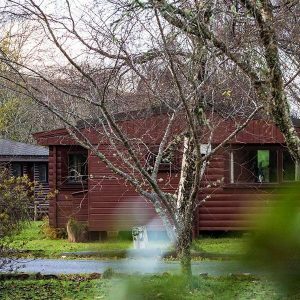 See below our 4 featured lodges! 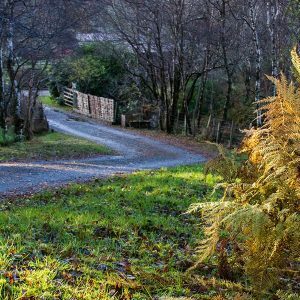 Situated next to a beautiful larch tree. 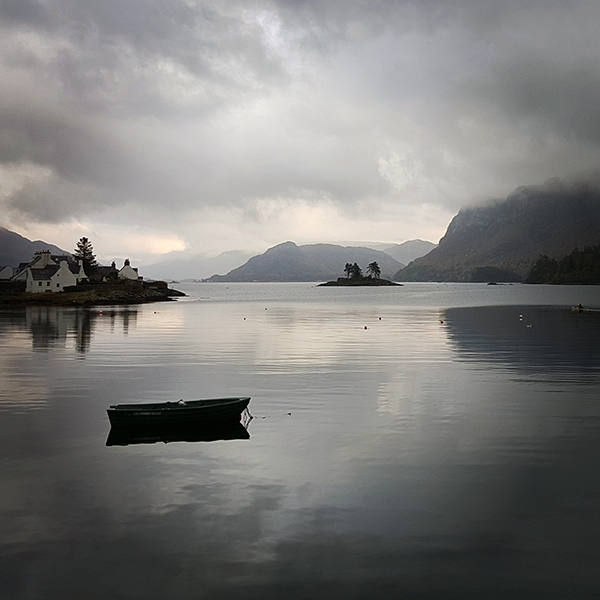 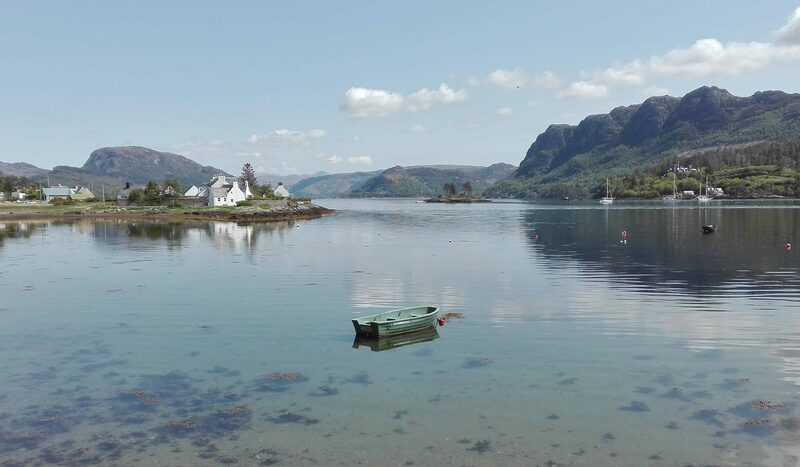 Looking for things to do around Plockton?